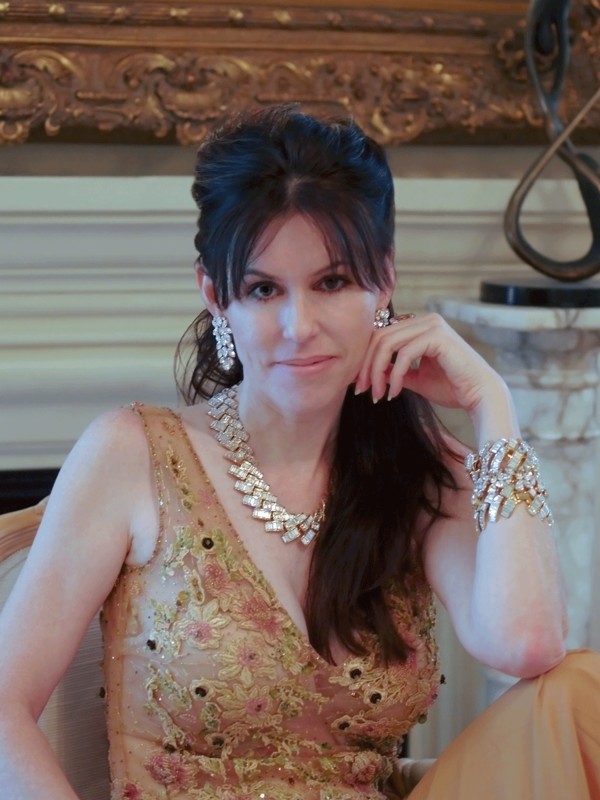 Jewelry historian Melinda Lewis spent 11 years researching the history of a single American jewelry manufacturer —The Napier Co. Determined to bring the first book about this company to the public, she interviewed over fifty former employees from around the country spanning multiple generations. Those interviewed included the great-grandson of William Rettenmeyer, the designer who started in 1891; to designers who worked for Napier from 1941 to the close of the plant; as well as executive management, including the former CEO, Ron Meoni; and traveling salesmen, whose careers were no less than 30-plus years with the company. After publishing her book, Lewis and her husband have spent the last year curating an extraordinary collection of vintage jewelry from around the country for her customers. To see view the jewelry gallery presenting pieces for sale, please visit the website here. The Napier Book website also offers visual galleries of vintage jewelry and vintage ads, as well as numerous blog posts containing material not published in her book.